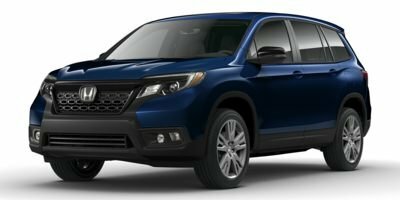 2019 PASSPORT EX-L FWD 3.5L V6 LOADED WITH ALL THE BELLS AND WHISTLES, PREMIUM LEATHER SEATS, WAIT UNTIL YOU DRIVE THIS NEW PASSPORT!! LUXURY AT IT'S FINEST! 2.9% X 36 MONTHS OR 3.9% X 60 MONTHS FINANCING W.A.C. 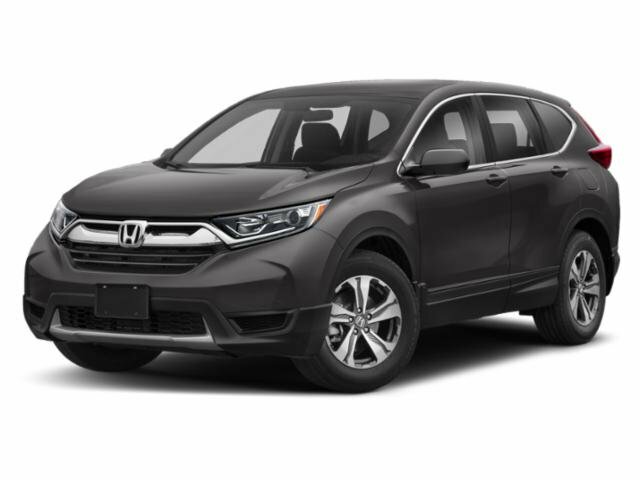 / LOTS OF ROOM INSIDE AND PLENTY OF CARGO SPACE IN THE TRUNK!! 2.9% X 36 MONTHS OR 3.9% X 60 MONTHS FINANCING W.A.C. 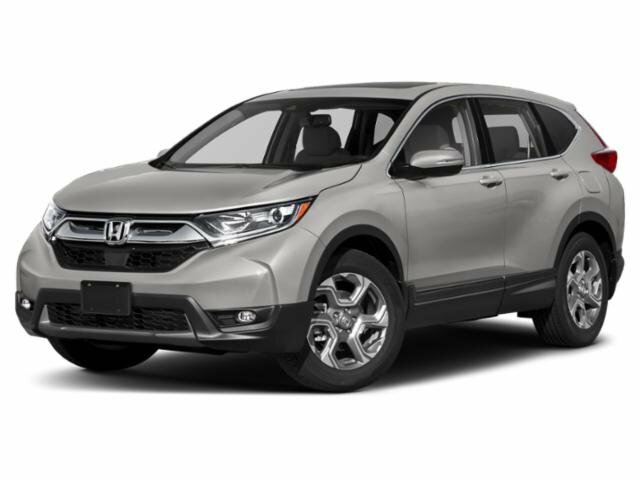 / SPECIAL LOW LEASE $$$$ PAYMENTS AVAILABLE ALSO!! 2.9% X 36 MONTHS OR 3.9% X 60 MONTHS FINANCING W.A.C. 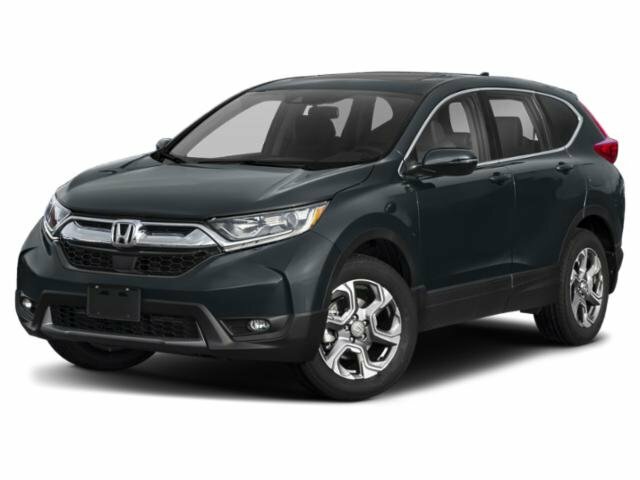 / SPECIAL LOW LEASE $$$$ PAYMENTS ALSO AVAILABLE!! 2.9% X 36 MONTHS OR 3.9% X 60 MONTHS FINANCING W.A.C. 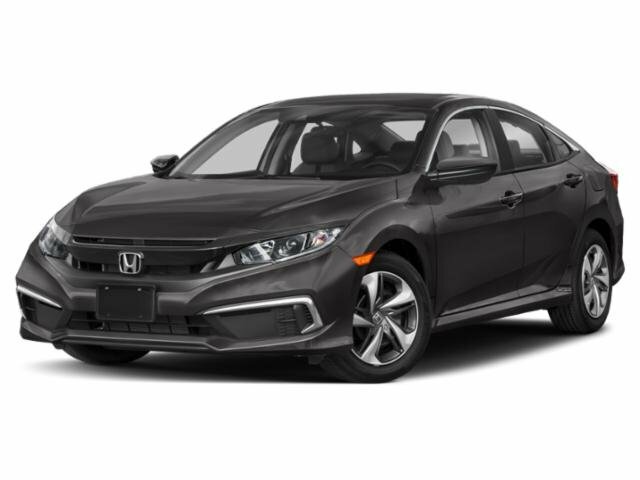 / YOU WILL LOVE ALL OPTION'S AND FEATURES OF THIS BEAUTIFUL CAR!! 0.9% X 36 MONTHS OR 1.9% X 60 MONTHS FINANCING W.A.C. / LOADED WITH ALL THE BELLS AND WHISTLES AND ALL NEW REFRESH!! 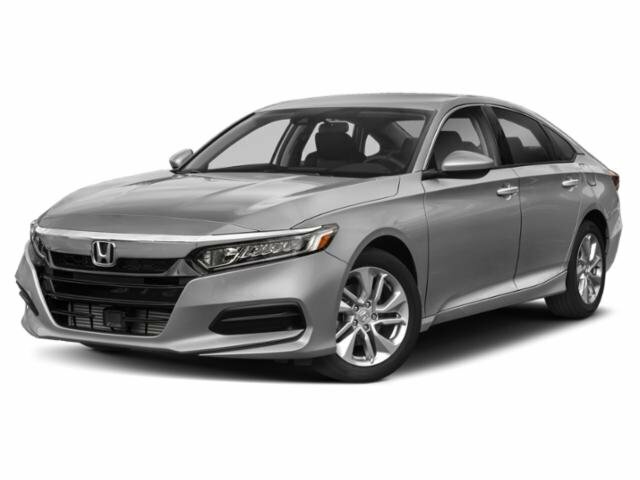 2019 Honda "DREAM GARAGE" SALES EVENT GOING ON NOW!! ALL NEW DESIGN WITH ENOUGH ROOM ALL THE KIDS AND DOG!! 0.9% X 36 OR 1.9% X 60 MONTHS W.A.C. 23.9% X 36 MONTHS OR 3.9% X 60 MONTHS FINANCING W.A.C. 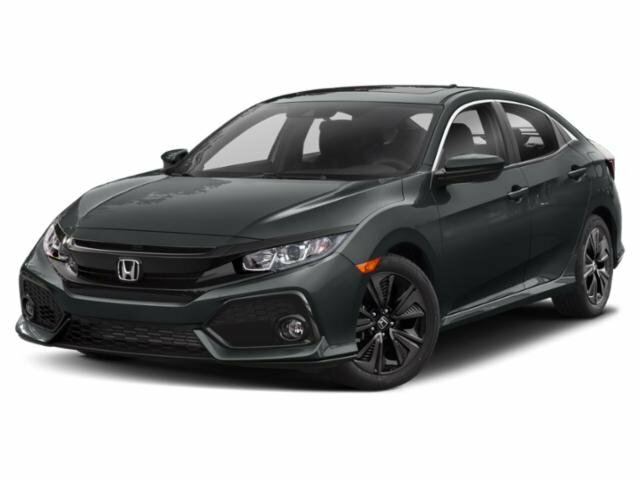 / YOU WILL LOVE ALL THE OPTIONS ON THIS SPORT MODEL! 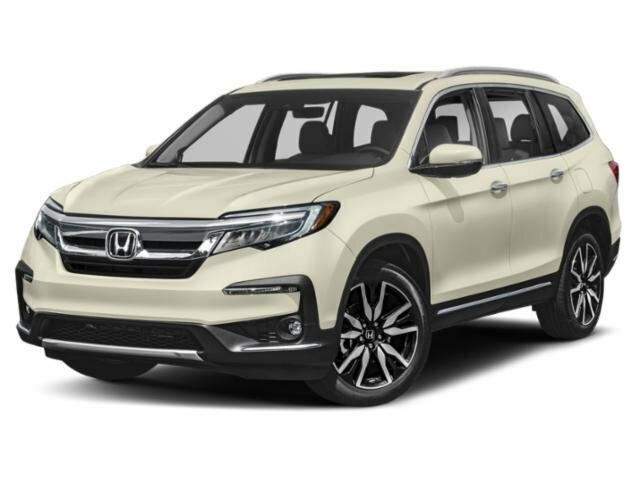 2019 Honda PILOT EX-L 2WD 3.5L V6 WITH PREMIUM LEATHER SEATS, 0.9% X 36 MONTHS OR 1.9% X 60 MONTHS FINANCING W.A.C. / HEATED MIRRORS, SUN / MOON-ROOF, POWER LIFT-GATE, BACK-UP CAMERA, REAR SPOILER, SECURITY SYSTEM, REMOTE ENGINE START!! 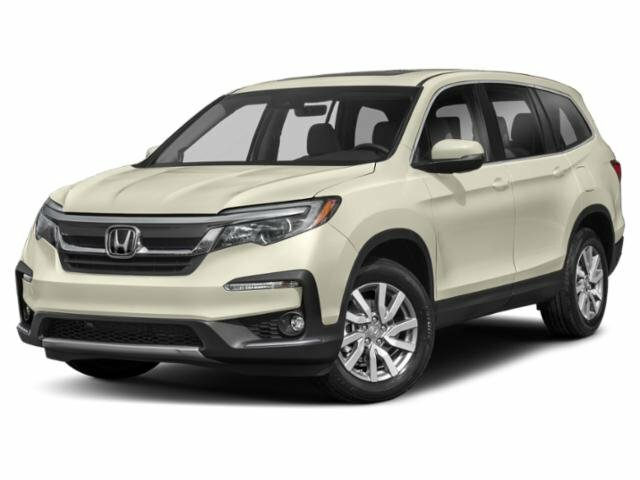 ALL NEW 2019 Honda PASSPORT EX-L FWD 3.5L V6 WILL ABSOLUTELY EXCEED ANY AND ALL YOUR EXPECTATIONS! BEST Honda EVER BUILT, AS FAR AS I AM CONCERNED! 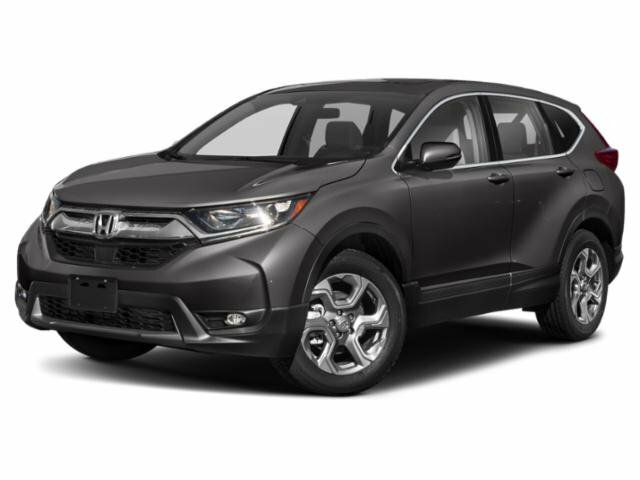 YOU WILL LOVE THIS NEW SUV! !